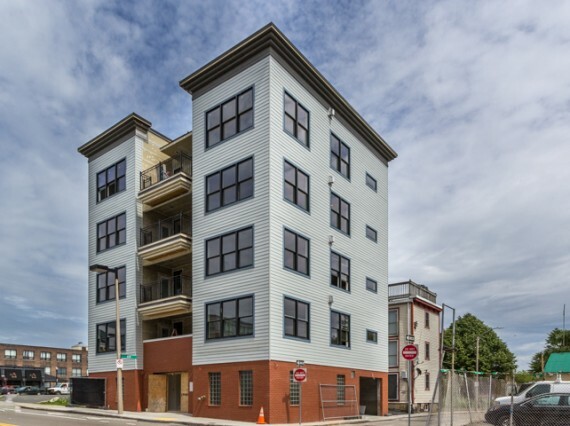 The first public open house will happen Sunday, April 6th from 11-1pm! 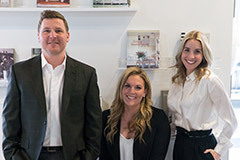 Our team is proud to announce that we have been selected to be the exclusive marketing agents for the new condos at 45A Street. 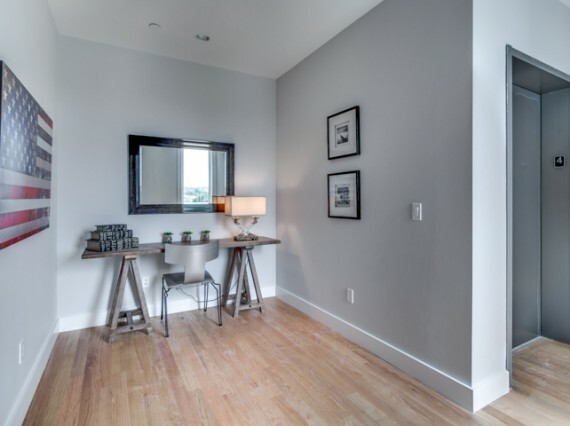 This is going to be a true, boutique-style condo residence. 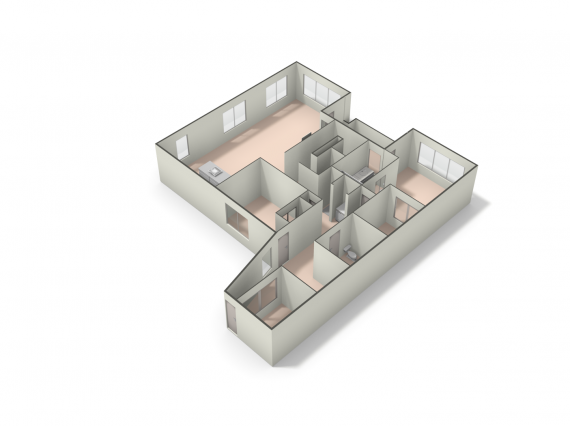 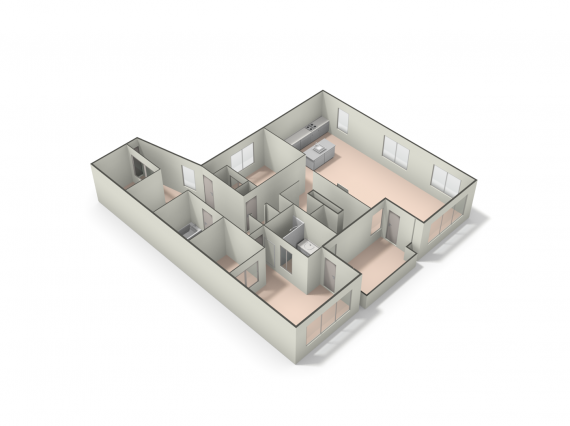 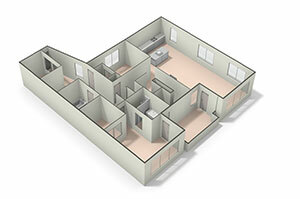 Each unit will span an entire floor of the building with direct elevator access right into the unit. 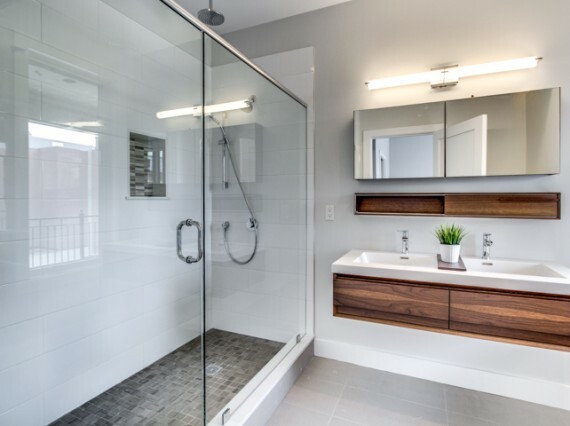 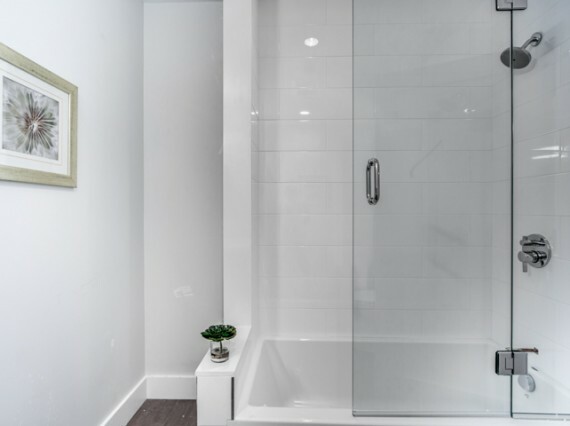 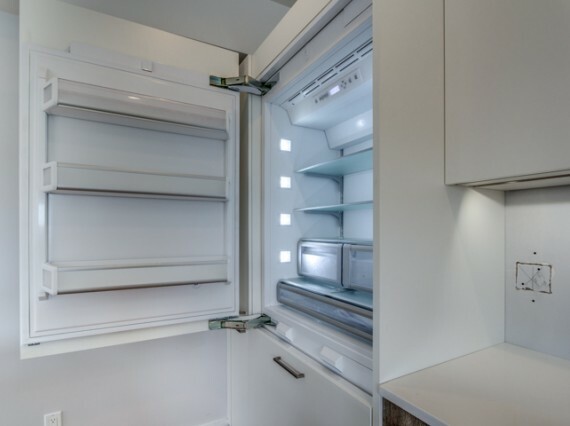 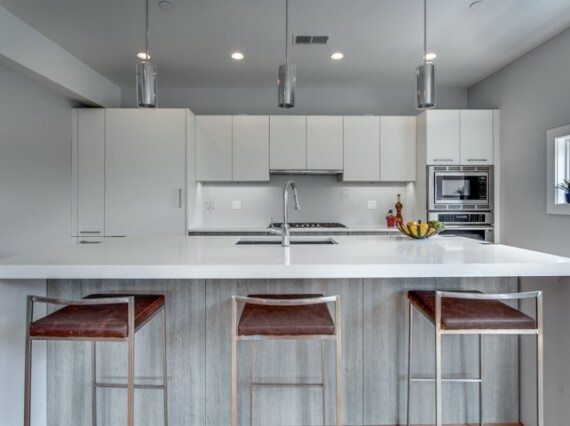 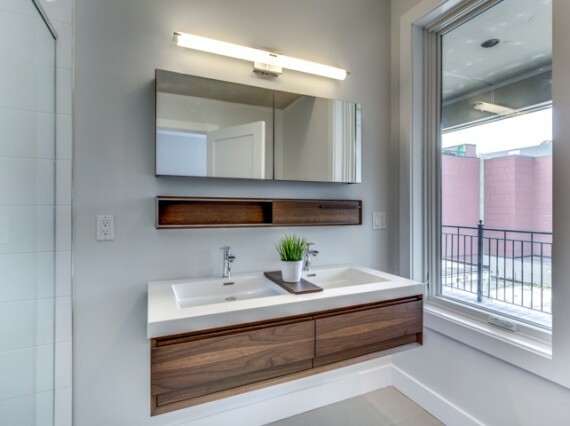 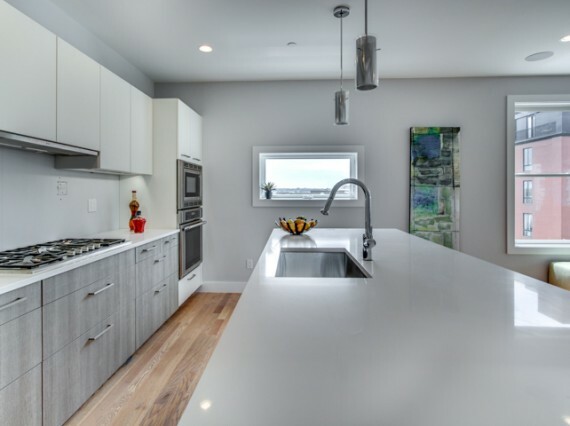 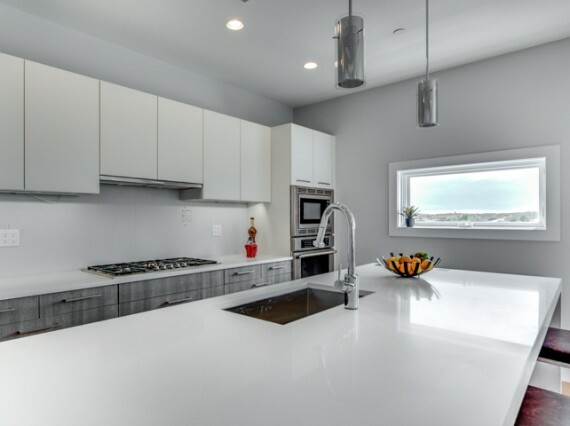 The developers are sparing no expense on the finishes with custom European kitchens designed by the German company Leicht, Thermador professional grade stainless steel appliances, Quartz counter tops, oversized 60 inch wide floating gas fireplaces, and heated floors in the bathrooms. 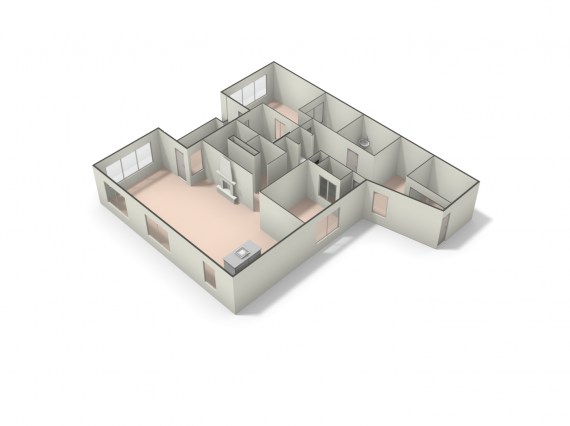 The quality of the construction is top notch with additional measures taken for sound proofing and energy efficiency. 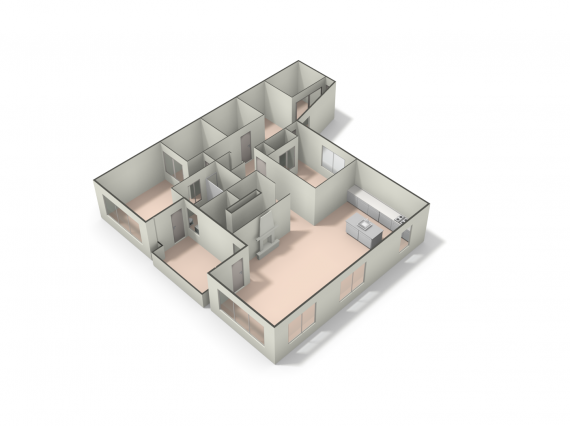 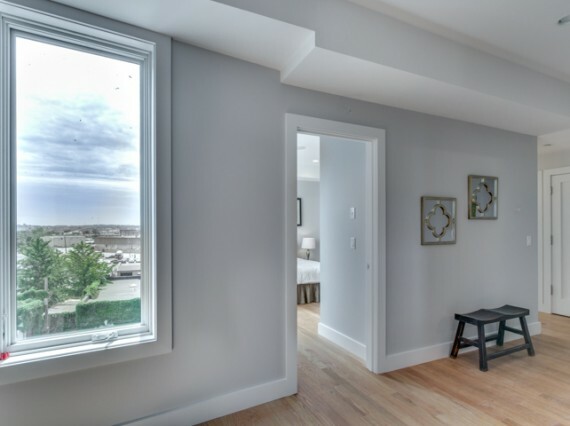 Features such as high ceilings and beautiful large windows allow for an airy, open concept. 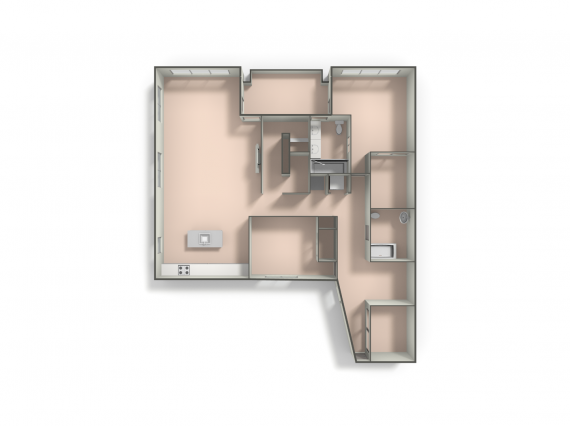 Each unit will also have a garage parking space with direct elevator access. 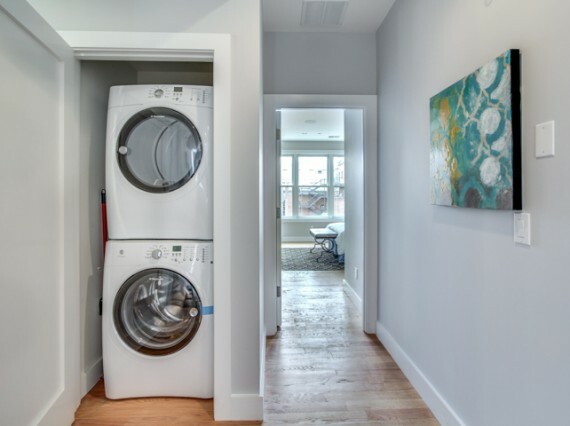 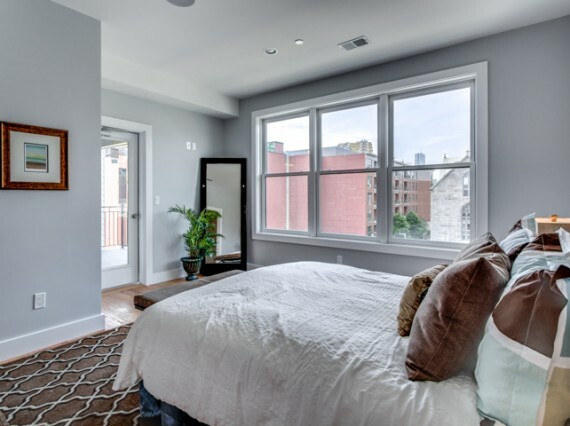 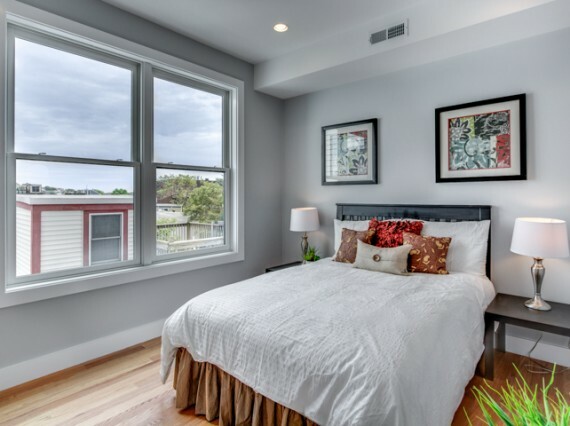 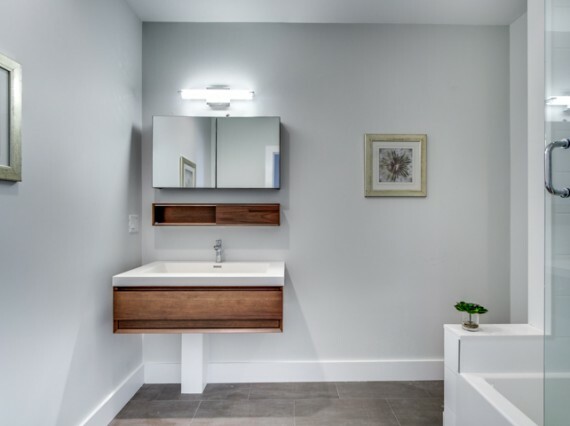 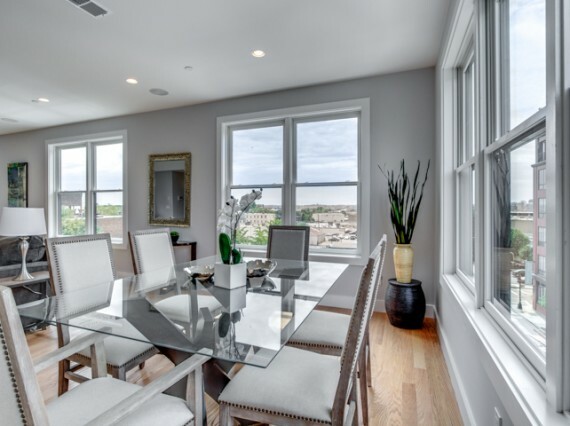 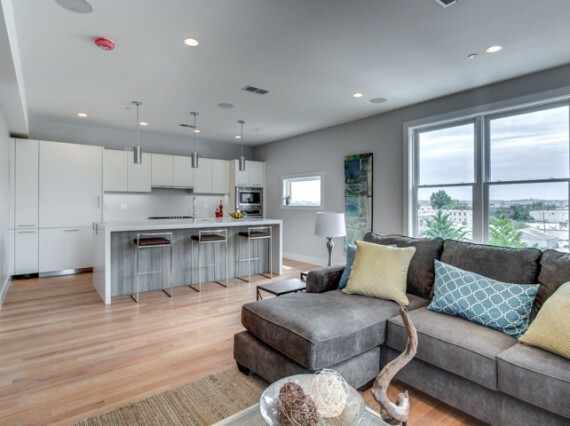 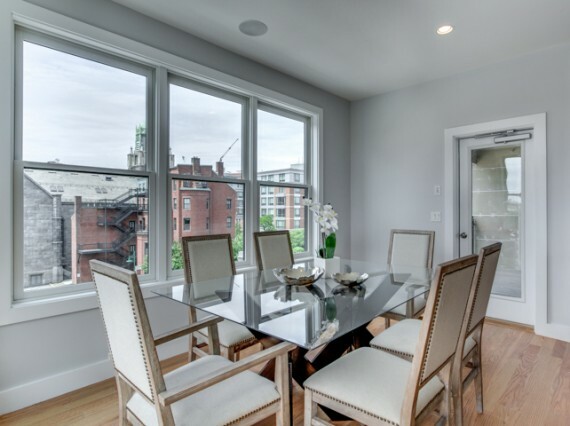 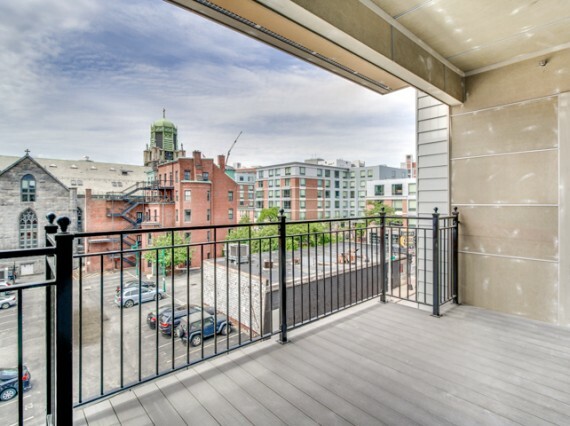 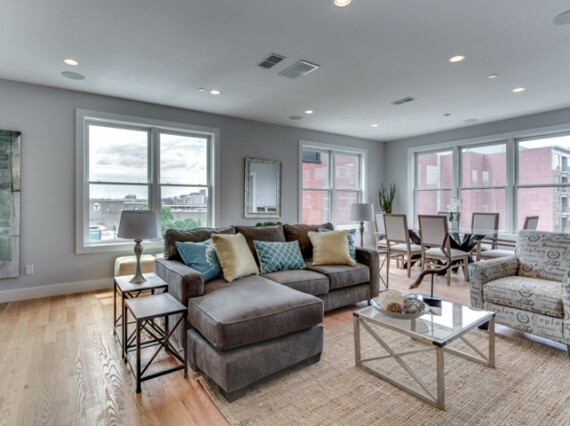 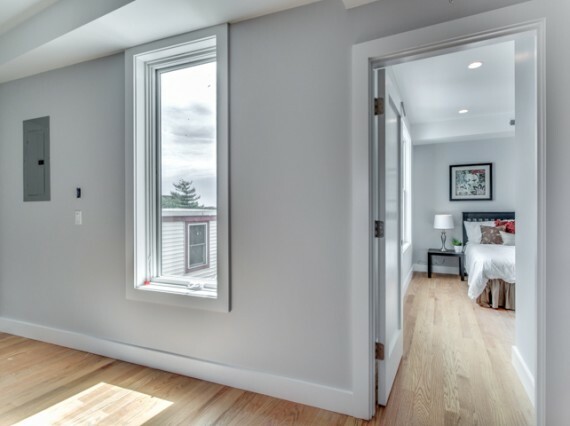 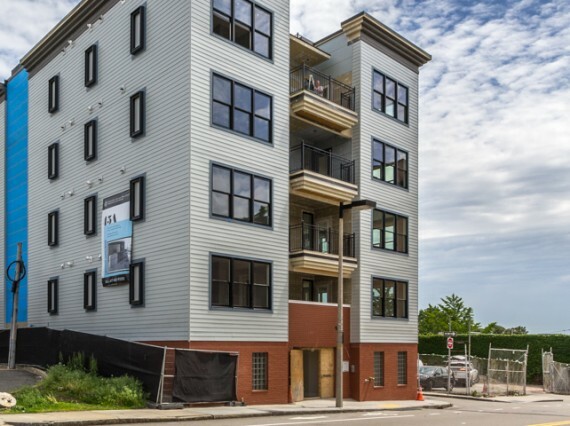 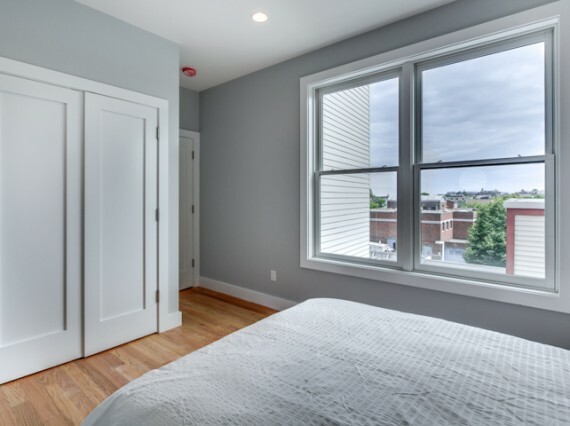 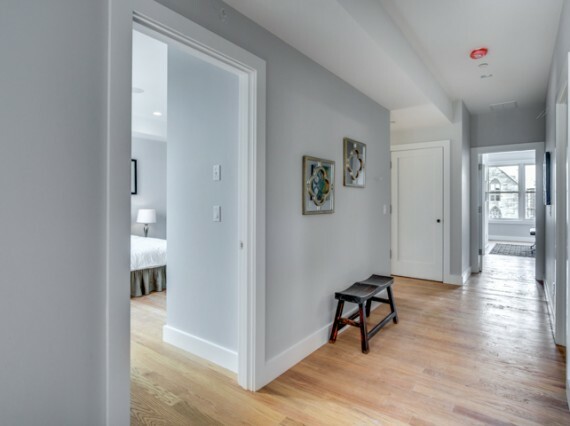 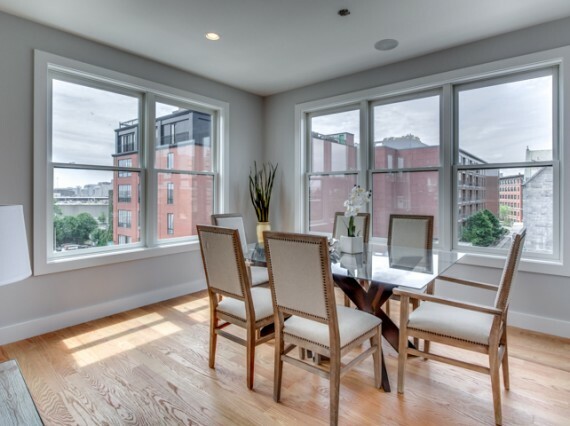 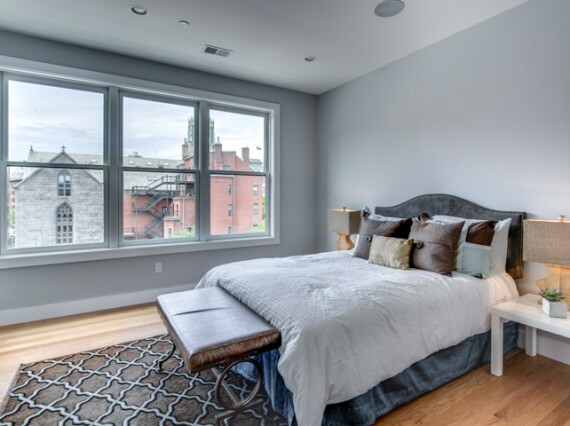 We invite you to get in touch for a private tour or more information at info@broadwayvillagere.com or call our office at 617-482-9200 and ask for Dom, Lindsay, or the Quirk Team. 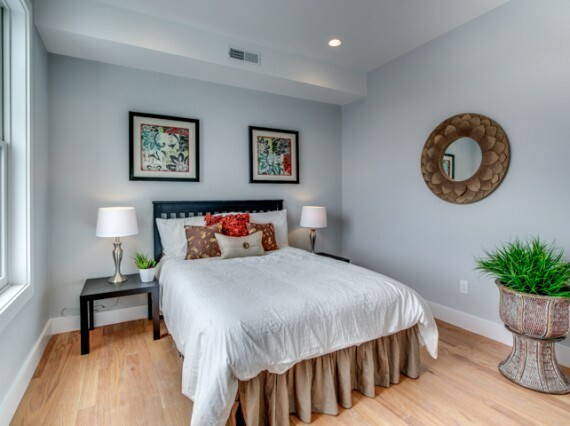 solid 3/4 inch oak hardwood flooring throughout (buyer may choose stain). 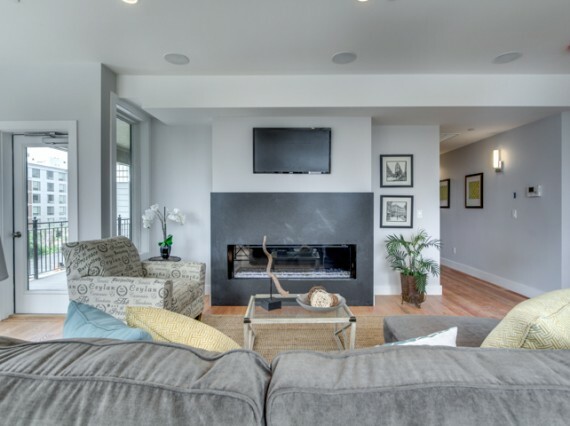 60 inch wide linear direct fireplace – Heat-n-Glo RED60-llp with electronic ignition.